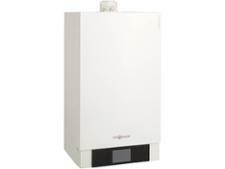 Viessmann Vitodens 111-W DHW Storage 35 boiler review - Which? If you'd like the space-saving advantages of a combi but need a little more hot water, a storage combi like the Viessmann Vitodens 111-W could offer the best of both worlds. 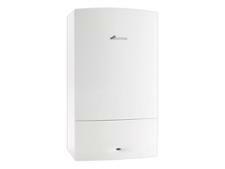 There are two boilers in the 111-W range, both with a 46 litre hot water storage tank fitted inside the casing, which gives them a faster flow rate. 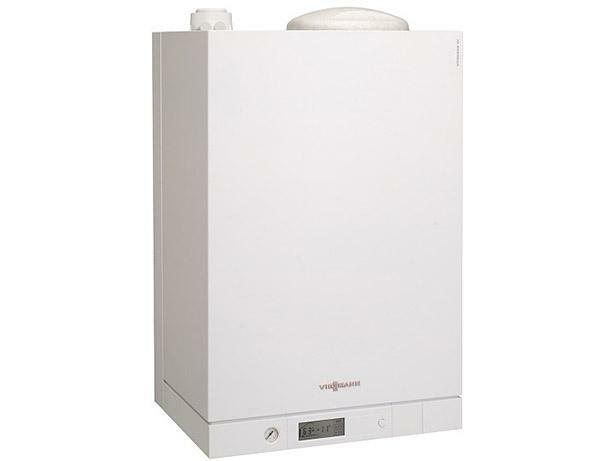 Read our full review to find out whether the Viessmann Vitodens 111-W 35 Storage Combi is the right boiler for your home, and how satisfied Viessmann owners are with this brand of boiler.